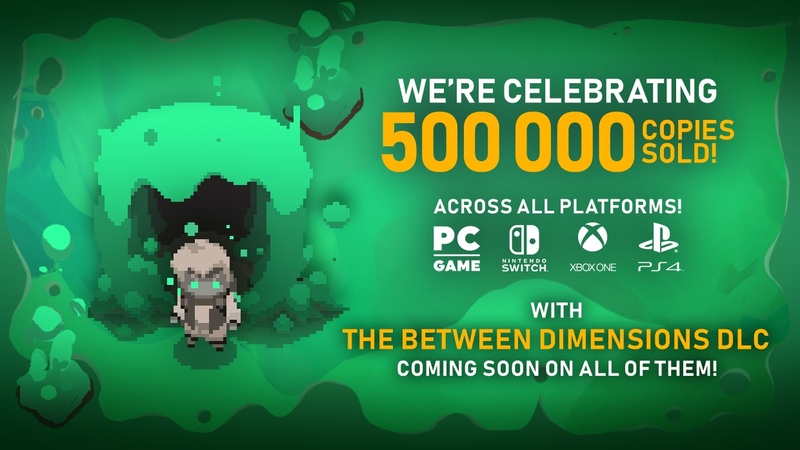 Moonlighter has sold over 500,000 copies across all platforms, Digital Sun and 11 bit studios have announced. In Japan, the game recently came out on the eShop and has done very well having debuted in fifth position in its first week. Total sales have reached 150,000 units on Switch alone, 11 bit studios says. Digital Sun has announced a major free content patch for Moonlighter. 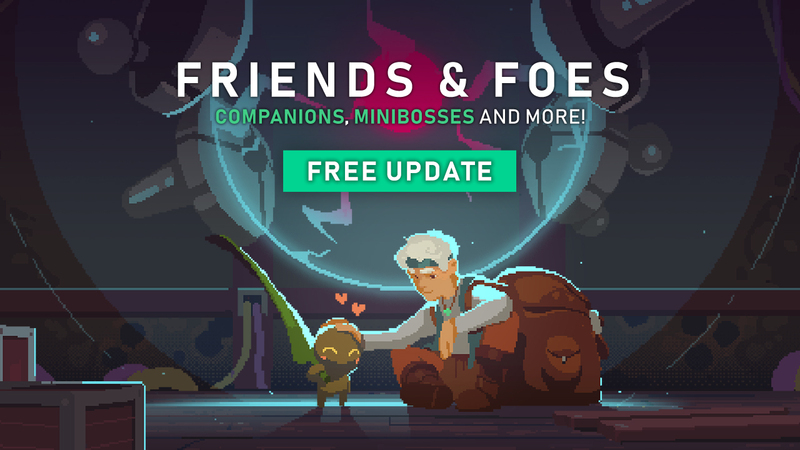 At some point today, the game will be getting the “Friends & Foes” update. Once the update goes live, players will find nine new familiars, new minibosses, additional features, changes, and fixes. We have full details from the team below. A brand new update has gone live in Moonlighter. Digital Sun is introducing a bunch of content, including New Game+ as well as new weapons and items. On top of that, many improvements and bug fixes have been implemented. Moonlighter makes its way to Switch starting today. View the game’s official launch trailer from 11 bit studios and Digital Sun below. Moonlighter finally comes to Switch on November 5. For a look at the game on Nintendo’s console, check out the footage below. 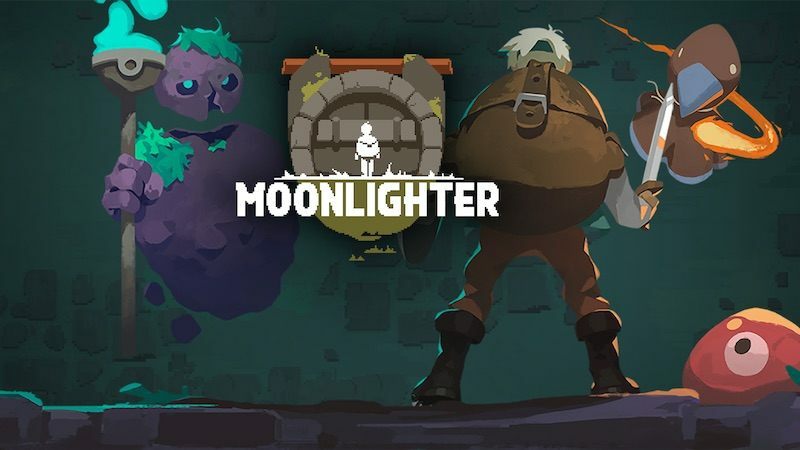 11 bit studios has finally nailed down a specific date for the Switch version of Moonlighter. It’ll be released on November 5, the developer announced today. 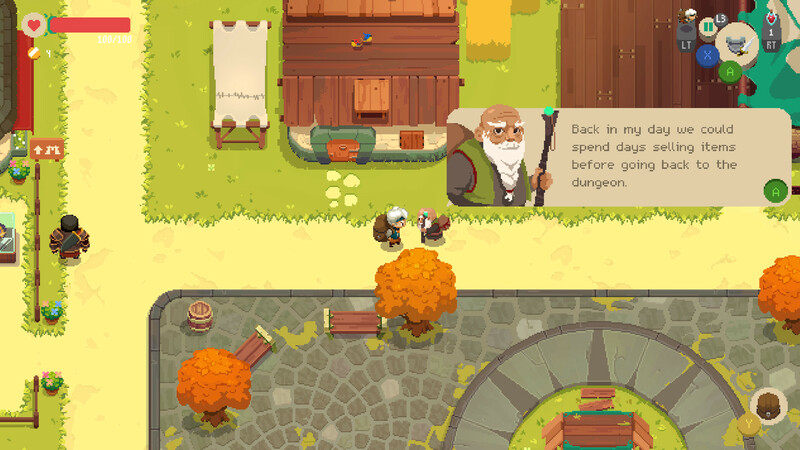 Moonlighter is “an action RPG with rogue-lite elements that shines a light on the daily adventures of Will, an devoted shopkeeper who secretly dreams of becoming a hero.” View a new trailer for the game below. 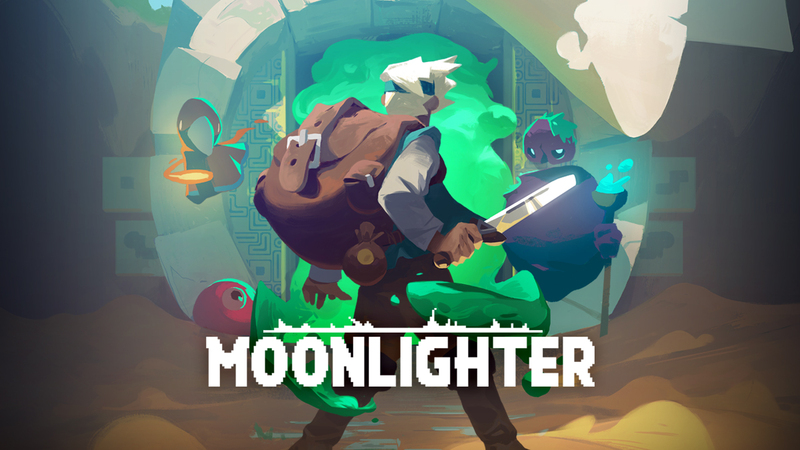 Moonlighter will be sold both physically and digitally on Switch. Moonlighter is one step closer to launching on Switch, as 11 bit studios announced a release month today. We can expect to see the action RPG with roguelike elements in November. 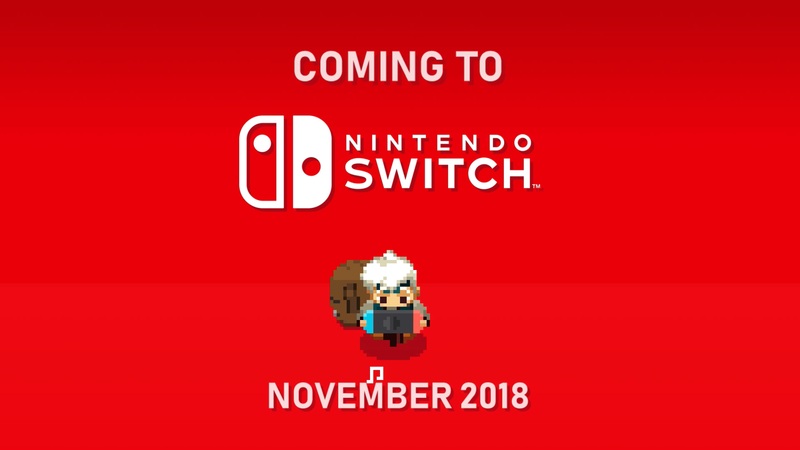 Moonlighter will be hitting Switch both physically and digitally. Look for both versions to arrive at the same time. 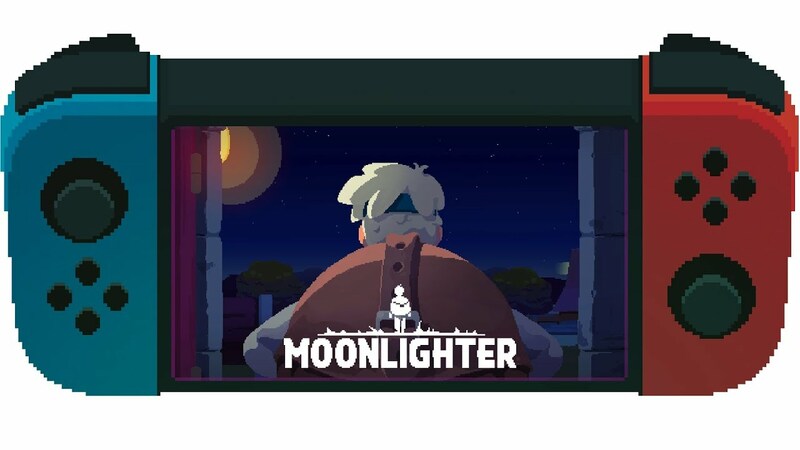 11 bit studios has sent out a launch trailer for Moonlighter. For a look at the new video, continue on below. Moonlighter will launch on Switch this summer. Kotaku has a new look at the upcoming Switch title Moonlighter with a half hour of footage. Check out the gameplay below. 11 bit studios has provided a new trailer highlighting the game’s various features. Have a look at it below.